One 20-minute session of moderate exercise can stimulate the immune system, producing an anti-inflammatory cellular response. 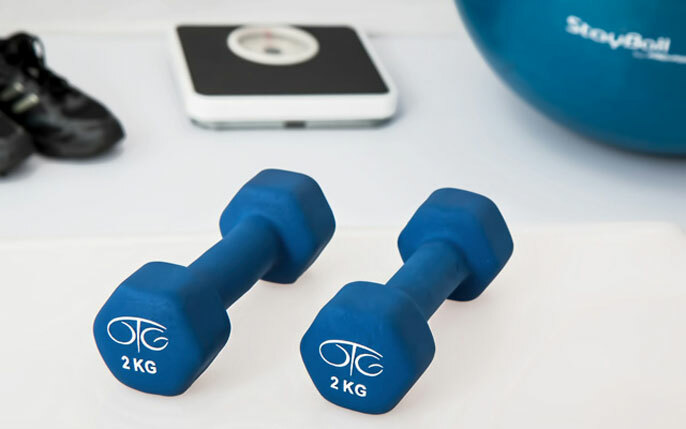 It’s well known that regular physical activity has health benefits, including weight control, strengthening the heart, bones and muscles and reducing the risk of certain diseases. Recently, researchers at the University of California, San Diego School of Medicine found how just one session of moderate exercise can also act as an anti-inflammatory. The findings have encouraging implications for chronic diseases like arthritis, fibromyalgia and for more pervasive conditions, such as obesity.